The wedding industry is forever changing with more couples taking the less traditional approach. Intimate weddings are becoming more popular and having attended a few myself, an intimate wedding is definitely my preference. There is a different kind of vibe and as cheesy as it sounds it’s the warm fuzzy kind of feeling! You can definitely feel the love where everyone is buzzing because they are spending time with their favourite people. Because it is a special occasion, that equates to extra love all around. 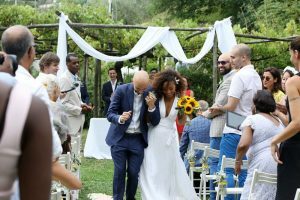 So if you are yet to decide on what kind of wedding you want, read on and discover why your big day can in fact be small but grand in personality. At Events by Keenda, we love intimate weddings because we are all about the feels. 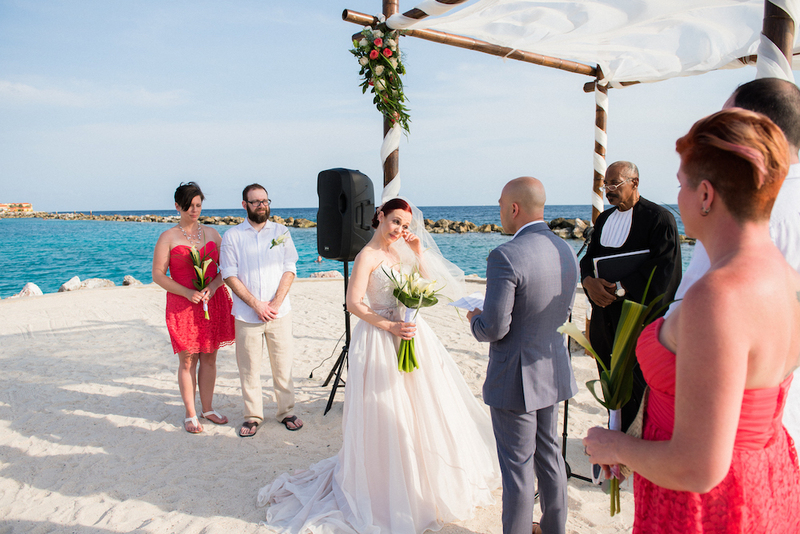 These smaller weddings have a special atmosphere that make magical moments. 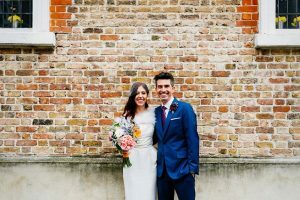 An intimate wedding is more than just the number of people but the way we reflect on the couple’s personalities and their engagement with their guests. It is about creating unforgettable memories. I would consider anything from an elopement of two to 70 guests an intimate wedding. After all, they do say good things come in small packages! Your marriage should be celebrated with the people that matter to you most. Everyone hates the dreaded guest list! Make it easier on yourself and only invite those you actually want there. By surrounding yourself with your loved ones who know you best, you will feel relaxed and be able to enjoy your special day. Forget having to invite distant relatives that you didn’t even knew existed, an intimate wedding is the perfect solution! An intimate wedding offers you a celebration with close-knit friends and family where you don’t have to worry about putting on a show. Good company goes a long way and it is always the people that make it special anyways. So rid yourself of the social obligation and spend time and welcome your guests in an intimate environment, where they themselves will also find mingling a pleasure in smaller crowds. However, you could go the other way and pull out all the stops! 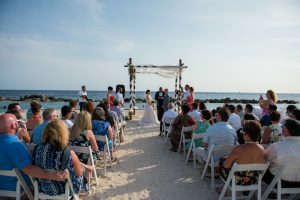 Because there is a smaller guest list you can afford to splash out on a destination wedding or weekend wedding treating your guests to something special. Maybe you had your eye on that dream dress or a band you both want. It’s your day after all! Why not go a little crazy and spend on the things that really matter to you. With a smaller wedding you can afford to go into detail and personalise, especially when it comes to DIY projects or wedding favours. 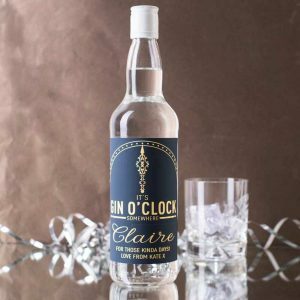 You can spend more money and get a favour that will really wow your guests. Go that extra mile and show your token of appreciation with bespoke gifts. Guests will love your creativity. 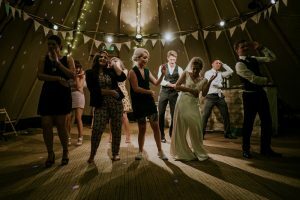 Already by having an intimate wedding you have broken the mould of wedding traditions so your guests are more likely to remember the experience. Consider adding on a pre and post party to make even more fond memories with your loved ones. You get to spend more time enjoying your engagement because you won’t be consumed with all the wedding planning and stress of planning weddings on a larger scale. Spend that time as a couple and enjoy the honeymoon period whilst it lasts. 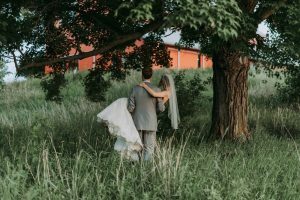 Your photographer can really focus on capturing those special moments of you both as a couple instead of gathering guests for large group photos. Love the moment and embrace the intimacy between friends and family whilst the camera clicks away. Overall, it’s your wedding day so why spend it with people you will never see again after your big day, stick to your close circle of friends and family! Be comfortable and feel free to party the way you want because you know everyone there will love the moment and just get it. If this sounds more like you than a large lavish wedding, what are you waiting for. Start planning that small perfect wedding you have always dreamed of. Create a unique and unforgettable intimate wedding that is a reflection of the two of you. For inspiration have a look at our portfolio of weddings. Feel free to get in for a free consultation to kick start your wedding planning.